ASTANA -- US diplomats attended a tree planting ceremony in Astana on Thursday (May 3) in support of a campaign to make the city greener, Kazinform reported. Those trees include pines and birches, as well as one oak brought all the way from North Dakota, he said. Krol highlighted a donation of 30 oak trees to Astana by a US congressman last summer during the EXPO-2017 world's fair. Some of the saplings were planted at a new botanical garden in Astana, he said. 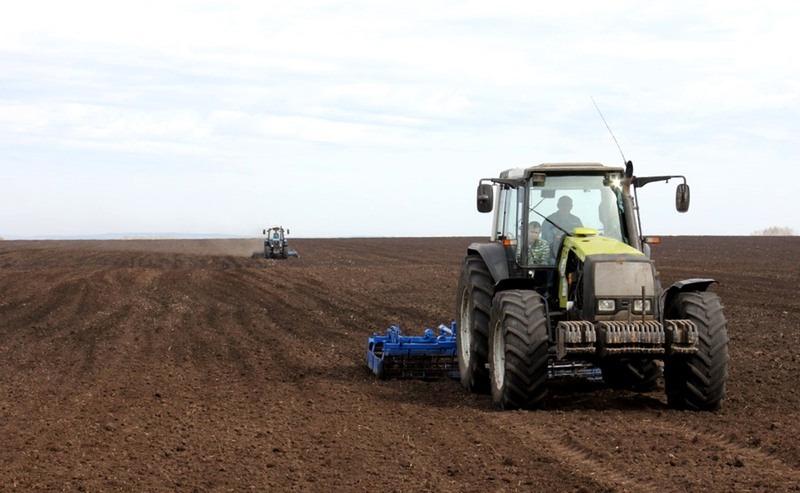 The recent appointment of a US Department of Agriculture employee to embassy staff came from agreements between the United States and Kazakhstan to step up their relations, especially in agriculture, according to Krol. To increase efficiency and share costs, farmers are forming co-ops.